An Irish Republican Army (IRA) bomb started a fire that destroyed the Belfast Co-operative store. Two Royal Ulster Constabulary (RUC) officers were shot dead by the Irish Republican Army (IRA) in an attack on Finaghy Road North, Finaghy, Belfast. The Ulster Workers’ Council (UWC) issues a statement calling for new elections to the Northern Ireland Assembly. Harry Bradshaw (46), a Protestant civilian, was shot dead by Loyalist paramilitaries as he drove a bus on the Crumlin Road, Belfast. He was killed because he was working during the United Unionist Action Council (UUAC) strike. John Geddis (26), a member of the Ulster Defence Regiment (UDR), was killed in a Loyalist bomb attack on a petrol station on the Crumlin Road, Belfast. Again this attack was carried out because the petrol station had opened during the strike. Two members of the Ulster Defence Association (UDA) were killed as the result of a premature explosion of an incendiary bomb they were working on at a derelict house in Monkstown, Newtownabbey, County Antrim. At a roadblock outside Ballymena Ian Paisley, Ernest Baird, and other members of the UUAC were arrested. Paisley was charged with obstruction of the highway and then released. In Toomebridge, County Antrim a roadblock by farmers supporting the UUAC was attacked by local nationalists. In the United States of America (USA) a judge ruled that a group of men, believed to be members of the Irish Republican Army (IRA) and also considered to be responsible for bombing the Ripon Barracks in North Yorkshire, should not be extradited to Britain. “A policy of continuing with Direct Rule does not offer a long-term answer. We either move to a position of total integration … or we seek a gradual devolution of power …”. 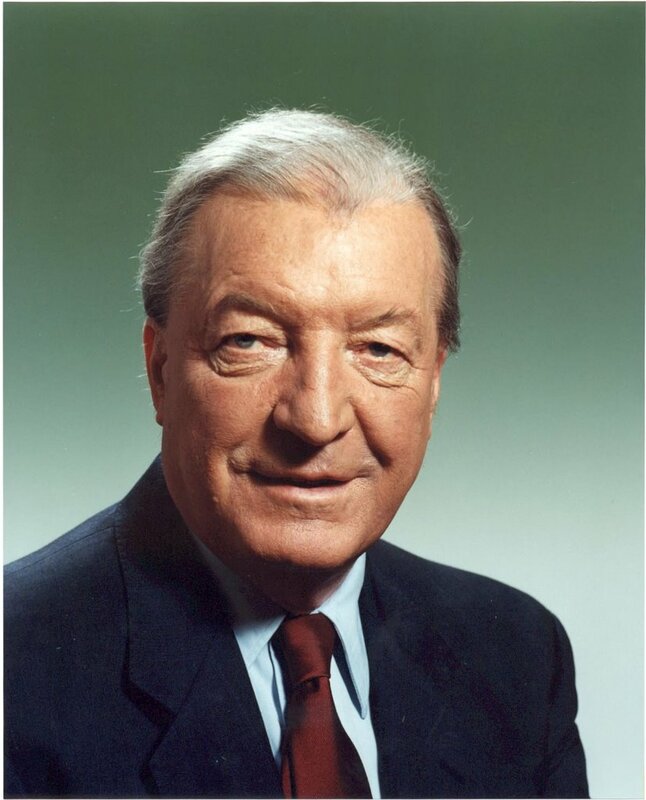 Charles Haughey, then Taoiseach (Irish Prime Minister), appointed Seamus Mallon, then Deputy Leader of the Social Democratic and Labour Party (SDLP), to the Irish Senate. He also appointed John Robb of the New Ireland Group to the Senate. 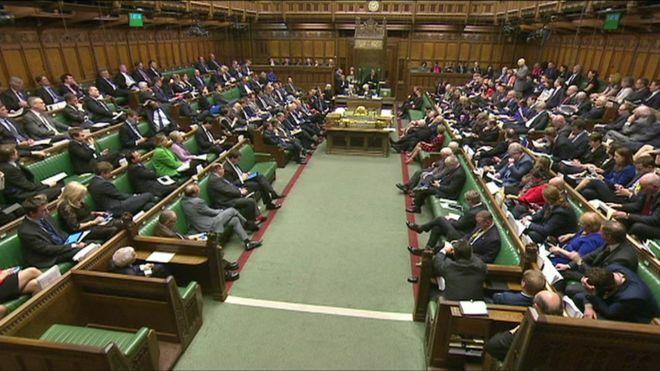 The Northern Ireland Assembly began what was to become an all-night sitting to discuss devolution of powers from Westminster to the Assembly. Despite lengthy talks the parties were unable to agree a common approach. 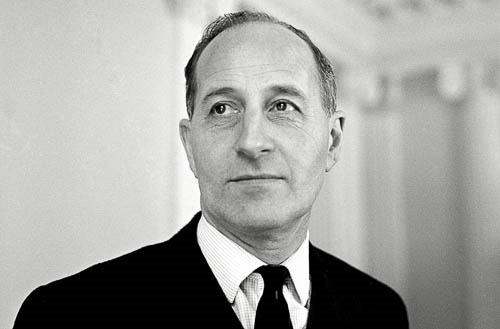 Patrick Mayhew, then Secretary of State for Northern Ireland, promised proposals for new political talks. Martin McGuinness, then Vice-President of Sinn Féin (SF), led a SF delegation to Stormont for a meeting with Michael Ancram, then Political Development Minister at the Northern Ireland Office (NIO). Following protests Ian Paisley, then leader of the Democratic Unionist Party (DUP), was told that his name would be added to his party’s name in the forth-coming elections. SF End Abstentions At the party’s Ard Fheis in Dublin, Sinn Fein (SF) members voted to change their constitution to allow candidates to take their places in the proposed new Northern Ireland Assembly. Out of the 350 delegates present and eligible to vote, 331 voted in favour of a motion drafted by the Ard Comhairle (the ruling executive of SF) which would allow successful SF candidates to take up their seats in the new Northern Ireland Assembly. The party was addressed by Gerry Adams, then President of SF. A number of Irish Republican Army (IRA) prisoners were released from jails in the Republic of Ireland to attend the Ard Fheis. However, the scene of celebration that greeted the appearance of members of the ‘Balcombe Street Siege gang’ resulted in controversy and criticism from a wide circle of opinion. It was reported in the Sunday Tribune (a Republic of Ireland newspaper) that the membership of the “real” Irish Republican Army (rIRA) had grown to around 150 members. 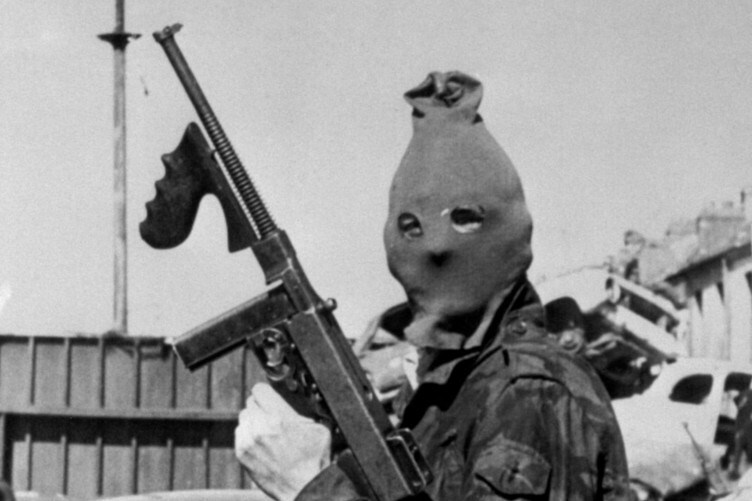 It was also claimed that the dissident group was being led by the former Quartermaster General of the IRA. Gerry Loughran was appointed as the head of the Civil Service in Northern Ireland. He was the first Catholic to serve in the post. From County Cork. Killed in premature explosion while preparing land mine, Mullanahinch, near Rosslea, County Fermanagh. Bus driver. Shot when stopped to pick up passengers, Crumlin Road, Belfast. Working during Loyalist strike. Off duty. Killed in car bomb attack on petrol station, Crumlin Road, Belfast. Petrol station had remained open during Loyalist strike. Killed in premature explosion of incendiary bomb at derelict house, Seagoe Gardens, Monkstown, Newtownabbey, County Antrim. Shot during gun attack on her husband, an off duty British Army (BA) member, at her mother’s home, Strabane Old Road, Gobnascale, Derry. Shot at his home, Newington Street, New Lodge, Belfast.